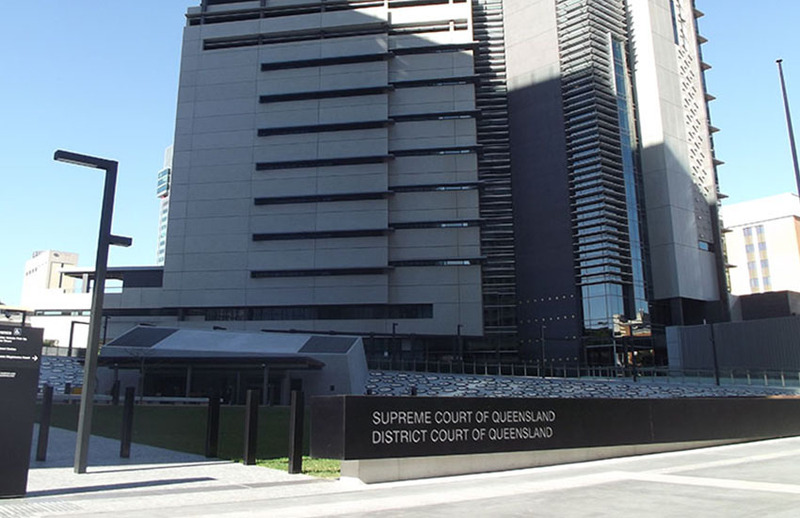 A Brisbane man who fraudulently lodged 46 business activity statements in a bid to obtain $1.2 million has been sentenced to seven years in jail. Between March 2009 and October 2012, Mr Mungomery lodged 46 BAS on behalf of his wife’s business, Gourmet Providores Pty Ltd. In each BAS lodgement, Mr Mungomery included expenses incurred by his sole trader entity Epicure Consulting and Training Solutions (Epicure). “This kind of illegal behaviour takes away potential tax dollars from the Australian community which could otherwise go to essential infrastructure services such as roads, schools and hospitals.